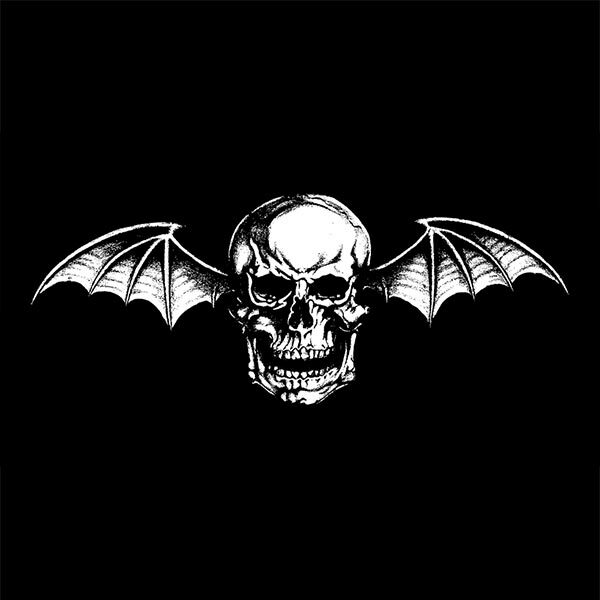 Yesterday Deathbat News received an anonymous email stating that there was a hidden link on AvengedSevenfold.com where our “Nightmare” would begin. Today, I’m happy to report to all of you that it’s been found and it’s an uncensored clip of “Nightmare!” But I can’t make it that easy! Now you have to find it! 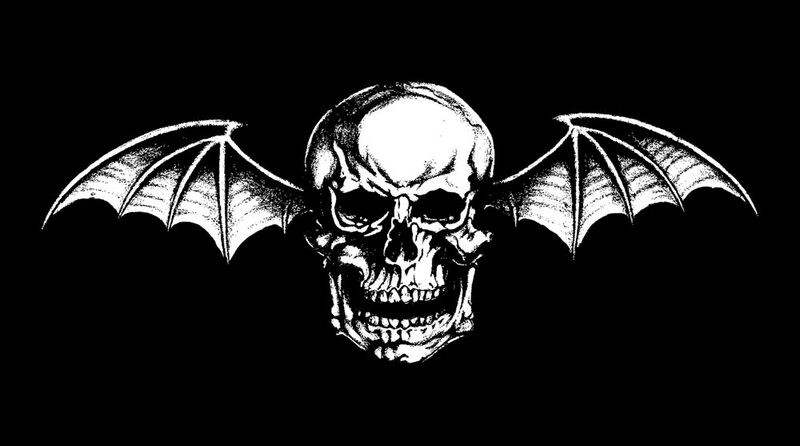 Here’s your hints: The highlight of your summer will be seeing Avenged Sevenfold under the evening sky on the Rockstar Uproar TOUR. 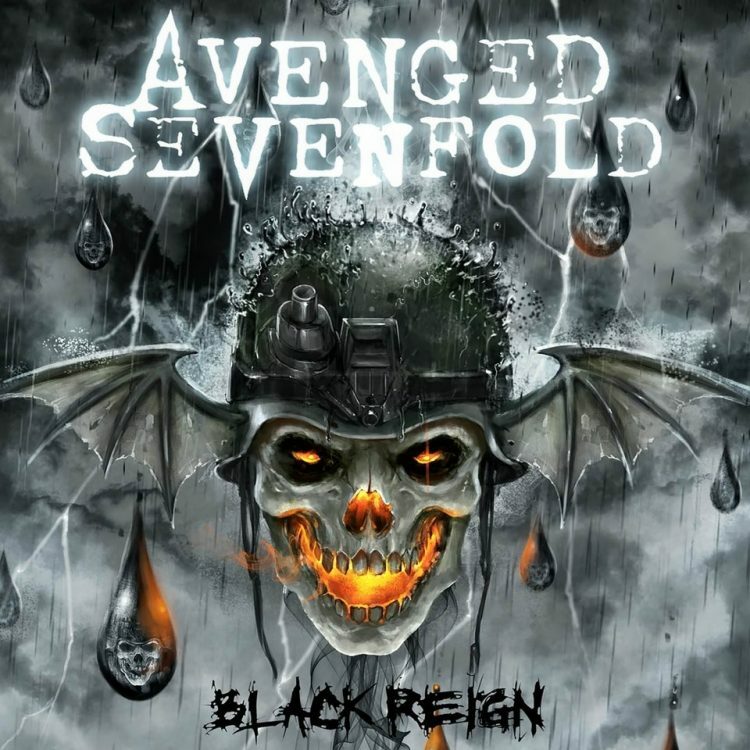 Don’t fret, if you can’t find it on the AvengedSevenfold.com the link could be hiding right here in this post. Don’t spoil the surprise in the comments. Share this with all your friends but please make sure to let them know where you got it from! ← Hello, It's Me: Dispatches from a Pop Culture Junkie; "The Rev" Essay.